Presenter: Phil St. Romain, M.S., D. Min and Sr. Jolene Geier, OP. Lent is the six-week period before Easter when Christians go on a retreat, of sorts, to prepare for the remembrance of the passion, death and resurrection of Jesus celebrated in Holy Week. 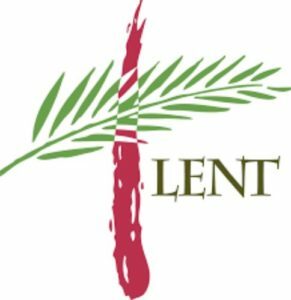 Our Lenten retreat this year will emphasize ways to have a “good Lent” through the traditional Lenten practices of prayer, fasting and almsgiving. There will be times for prayer, teaching, and and sharing. If you would like to extend your retreat please feel free to stay overnight Friday or Saturday night. To register please fill out registration form and click on submit. Please note that payments will show up on your statement as Dominican Sisters of Peace. If you wish to pay by check please mail to: Heartland Center for Spirituality Ann Axman 3600 Broadway Great Bend, KS 67530 or pay during registration on Saturday March 9.